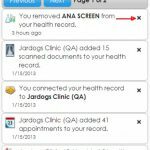 Allscripts FollowMyHealth EHR software is a cloud-based patient portal designed to support other software solutions offered by the company. The portal can seamlessly integrate with all EMR systems and offer patients a single point of access. 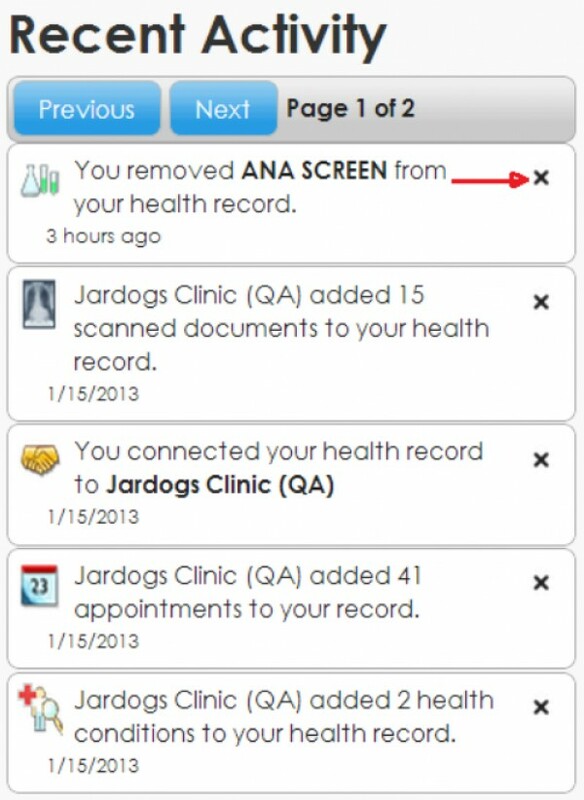 The point of access is nor restricted by the provider’s electronic health records (EHR) software. 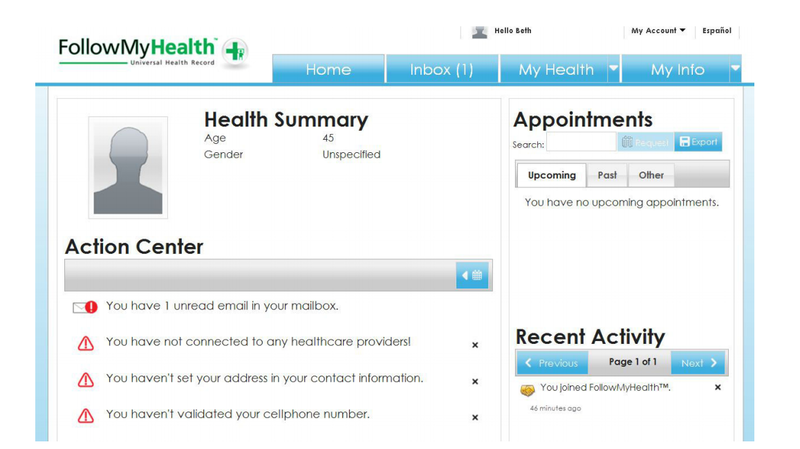 FollowMyHealth allows patients to see and interact with their entire medical information from a single access point. They need an internet connection to do so, but the said information can be accessed from anywhere and at any time. 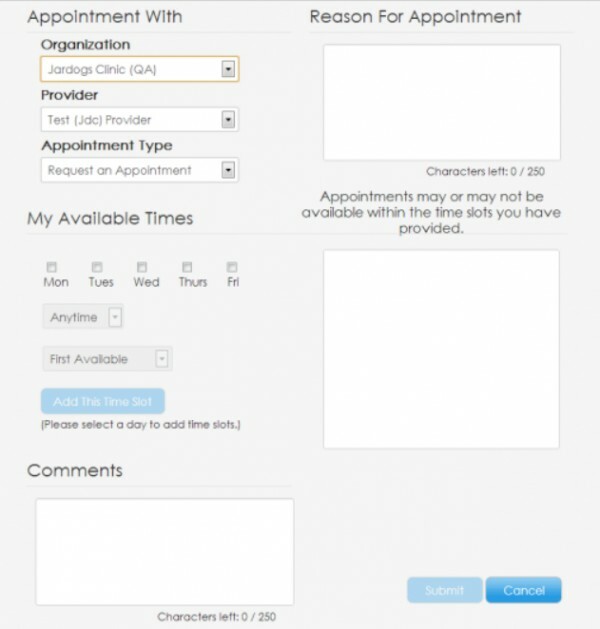 The portal also allows patients to generate data and data uploaded by the patients flows directly back to the EHR. This information can also automatically populate medical records, on command. 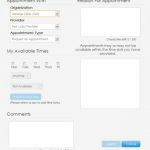 The user-friendly online portal allows patients to submit medication requests, schedule appointments, and complete paperwork. The portal also offers marketing customization and can feature the provider’s logo and another branding. 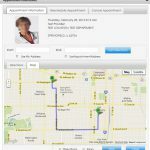 Allscripts further offers a FollowMyHealth mobile app to further help the patients. The app is available on both Android and iOS platforms and allows providers to engage their patients in the ongoing management of their healthcare remotely. This allows providers to monitor and ensure the patient’s compliance with the developed care plans and even initiate interventions when needed to influence patent behavior and impact outcomes. 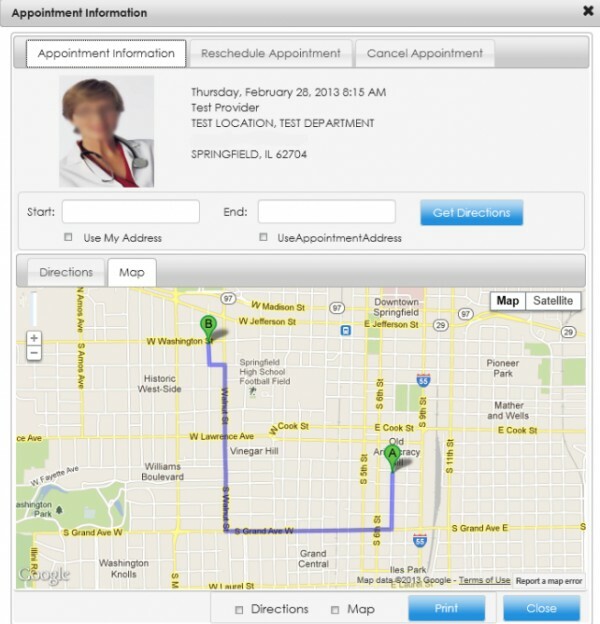 Through FollowMyHealth telemedicine, clinicians are also able to conduct e-visits, with asynchronous messaging. If you are a medical practice looking for a quality patient portal, then this might just be the solution you need! Pros: The scheduling is very easy and efficient. The patient chart have been very useful. FollowMyHealth EMR benefits the practice with efficient billing scheduling and documentation. Cons: I had trouble logging onto the website and feel customer service lacking. Verdict: We wish they had a collections module. Right now it is a very manual process. James, Neuromuscular Center of Excellence. Pros: It facilitates our work and helps us to be very efficient. It software offers ease of use and provides comprehensive information. Cons: I signed up they told me they require a card on file and would not charge it until after the first month of FollowMyHealth EMR and someone would confirm with me before I was changed. Verdict: We will recommend this software to a friend or a colleague. Derek, Valley Foot and Ankle Clinic. Pros: A part from this everything is great so far. Is very vital for our practice it is very easy to use&comma; and cost effective for us. Cons: I am certain are now were bought and paid for. Huge error was in my judgment. Verdict: My practice used other EHR Systems platform and far superior product from a back office perspective. Pros: We have been using FollowMyHealth EMR for a long time now and we have not faced any big issues. Cons: I was not told that they have extra these charges when I purchased the system. Verdict: Get a simple and reasonably priced EHR that they will not nickel and dime you to death talk to their support. Pros: Relatively easy&comma; previous vendor was a nightmare and we are very pleased with FollowMyHealth EMR. Cons: The system is very complex&comma; and there is no one person that knows all of its function. Verdict: I looked for an alternative and made the mistake of reading the reviews of FollowMyHealth EMR that. Pros: Got everything you need for your practice. Cons: Their support will not include helping you to reinstall or a server if you happen to change the machine! Verdict: So they have to repeat everything multiple times to understand them. They charge for extra services. Pros: The rest is fine FollowMyHealth EHR has completely change the workflow of our practice Versatility&comma; The product can do everything. Cons: The customer service is severely lacking and chronic problems with posting payments and you will not remember how to use it. Verdict: They will either charge extra or you have to make an online for one problem at a time because it is not user-friendly.